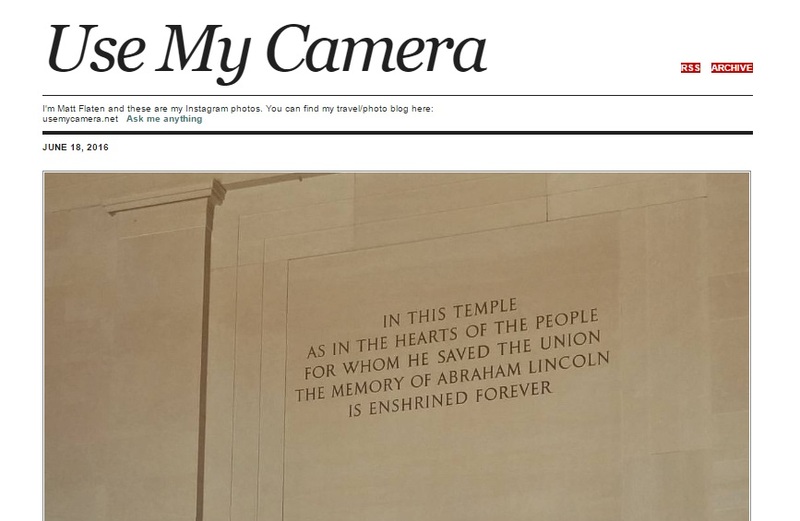 If you've ever been to the central region of Illinois, you know that there is no one bigger than Abraham Lincoln. He's certainly the biggest tourism pull in the area and just about every city tries to make some sort of connection to our 16th President. 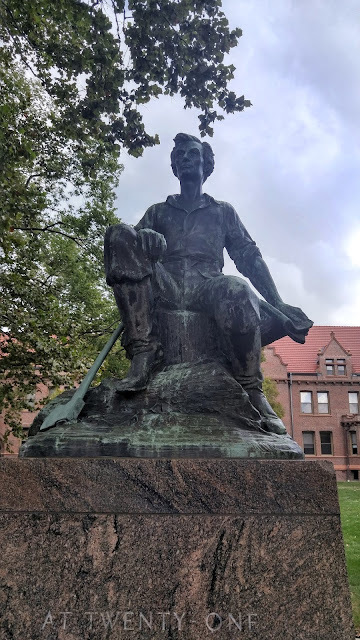 Decatur has one of the stronger cases of actually being connected to Lincoln as he moved to the small town in 1830 with his family and it was the first home for him in Illinois. He was 21 at the time and it says so on the statue to Abraham on the campus of Millikin University, Decatur's main college. 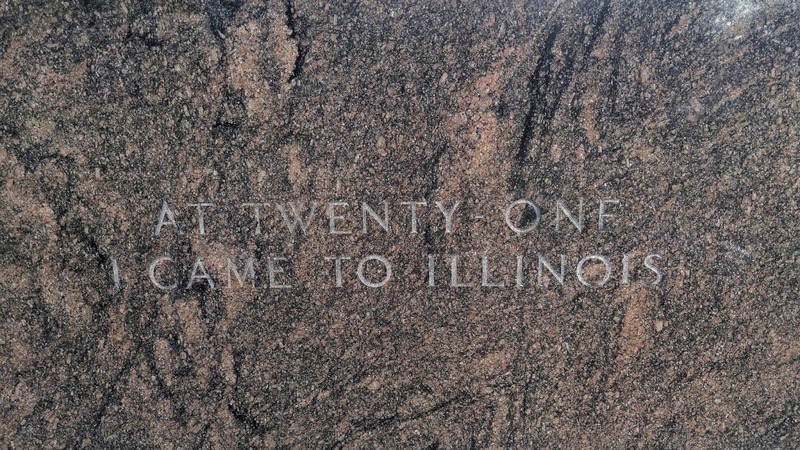 I can't help but think that someday my statue will say "At Thirty-Seven I Came To Illinois." Here is the monument which has him at 21 with an axe and some fallen timber. Here's the plaque on the monument which gives some more detail on Lincoln's Decatur story. There is another Lincoln statue in the downtown Decatur that highlights where Lincoln gave his first political speech on the streets of the town and I will highlight that in another post.